The Bucas Buzz-Off Zebra Fly Mask is made from a fine mesh fabric to protect from flies, insects and UV. 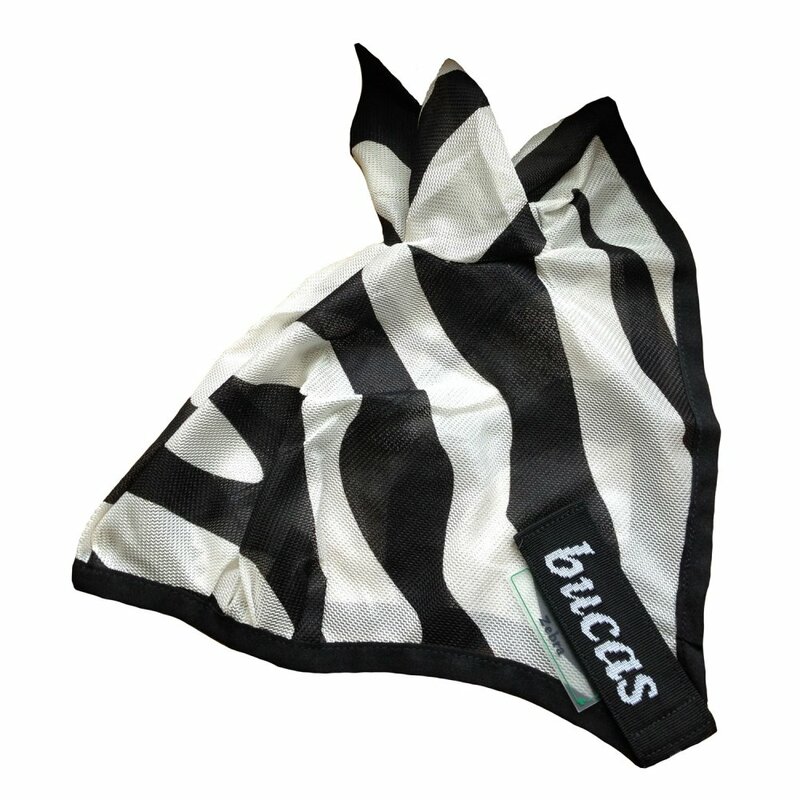 This fly mask can be used on its own or in conjunction with the Bucas Zebra Fly Rug. The zebra print has been developed after research suggested flies were confused by the pattern and therefore avoided it. The Bucas Zebra Fly Mask offers excellent protection with integrated ears and is held securely in place with an adjustable strap.